From cupcakes to macarons, there's always some new baked good trying to become the next big thing. But what can compete with the chewy, cakey goodness of the classic doughnut? And we're not talking just powdered or glazed. With doughnut makers experimenting with everything from bacon to cardamom to ice cream, today's doughnuts have little in common other than that hole in the middle. The doughnut stores industry is estimated to generate $11.6 billion in 2012, according to a report by industry research firm IBISWorld. Though national chains may dominate, independent doughnut shops are generating their own huge cult followings, long lines and inspired creations. Here are the secrets fueling the success of some of the best indie doughnut shops in the country. If you are somehow uninspired by the Black Forest, Strawberry Shortcake, French Toast and Trail Mix doughnuts, don't worry. 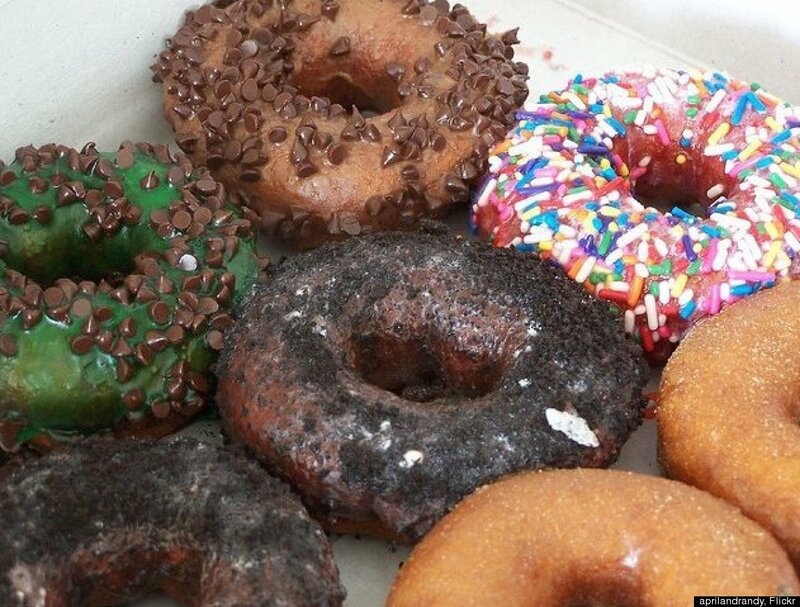 <a href="http://www.fracturedprune.com/" target="_hplink">Fractured Prune in Ocean City, Md.,</a> lets you use any of its glazes or topping to create your own doughnut.